2014 had been an exciting challenge and work out for all the athletes around the world. We’ve seen the 2014 World Cup ended in unexpected result. 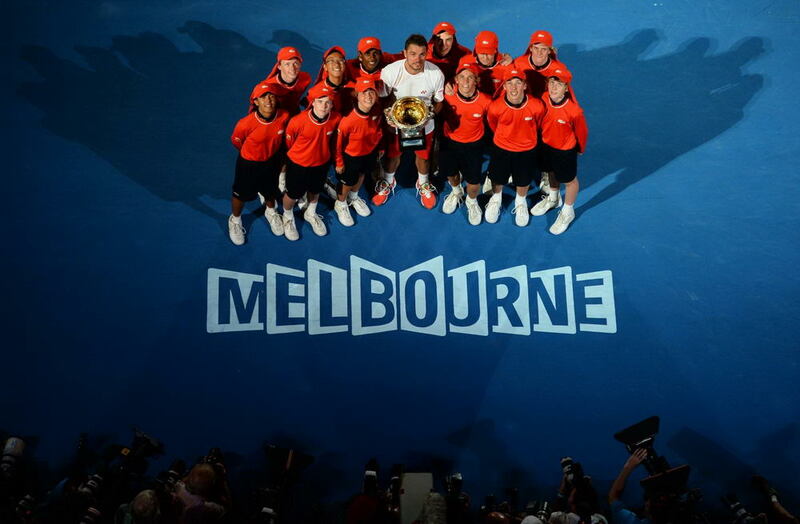 An underdog from sports taken the title for the first time in tennis, race car and many other. An unforgettable Sochi Winter Olympic 2014. 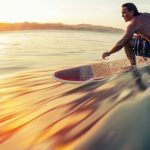 Let’s recap some of the defining moments capture in photograph during the 2014 sport events. #1 THE BIG CHILL! 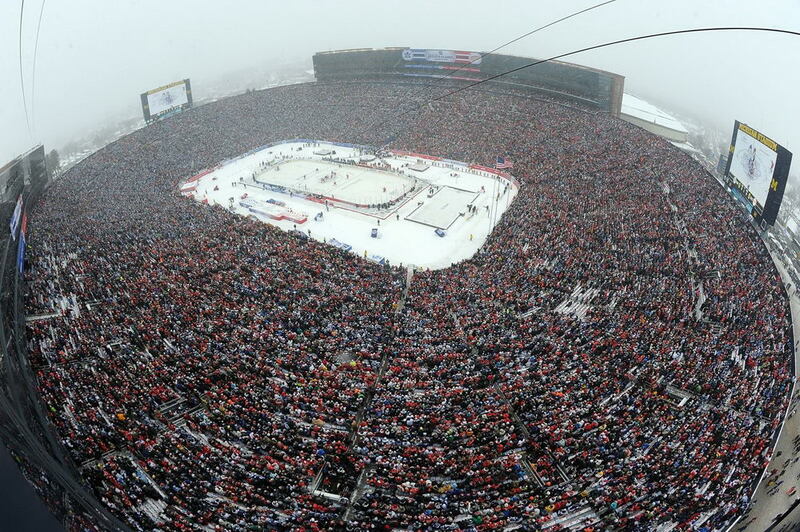 – 105,491 fans gather to watch the 2014 NHL Winter Classic at Michigan Stadium, Ann Arbor, as the Toronto Maple Leafs defeated the Detroit Red wings. 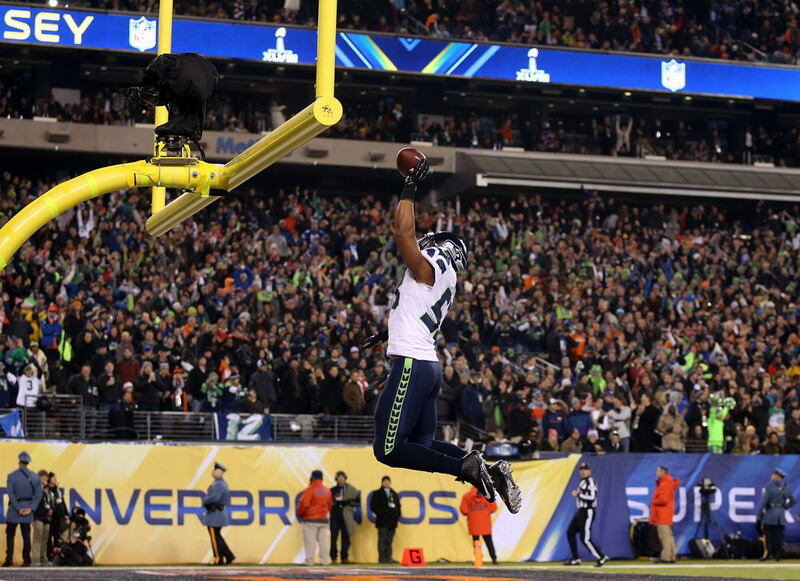 #3 MVP Malcolm Smith slam dunk and celebrates his touchdown for the Seattle Seahawks as they rout Denver Broncos 43-8 to win Superbowl XLVIII. 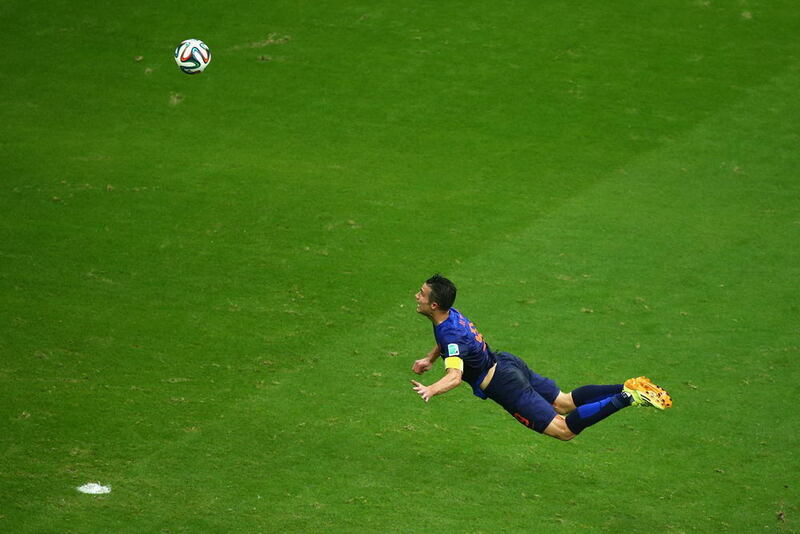 #4 THE FLYING DUTCHMAN – Robin van Persie gets the Netherlands’ World Cup campaign off to a flyer with one of the goals of the tournament – a diving header against world champions Spain. 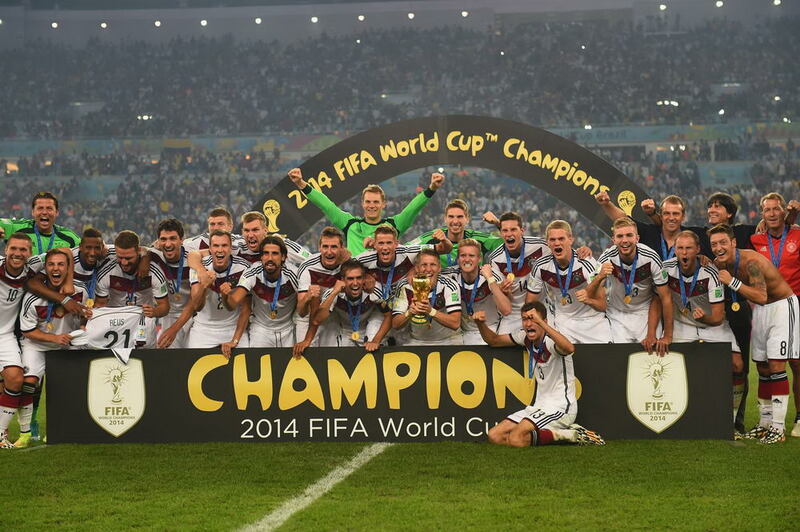 #5 2014 World Champ Germany – After a tremendous campaign in which they dismantled a number of teams – including a 7-1 thrashing of hosts Brazil – Germany were deservedly crowned champions.